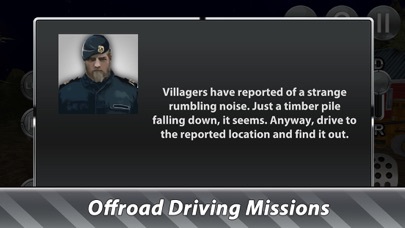 Extreme begins offroad, and there we go! 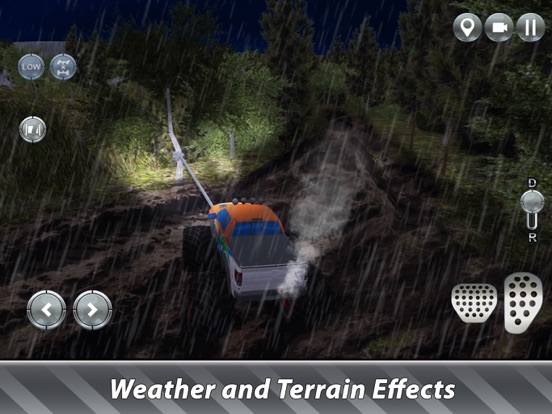 Drive as you wish, just reach your goal in Monster Truck Offroad - you’ll face numerous challenges and cars in the simulator, driver. Think you can drive your monster truck anywhere? Prove it! Drive your wheels through any challenges of extreme driving simulator. 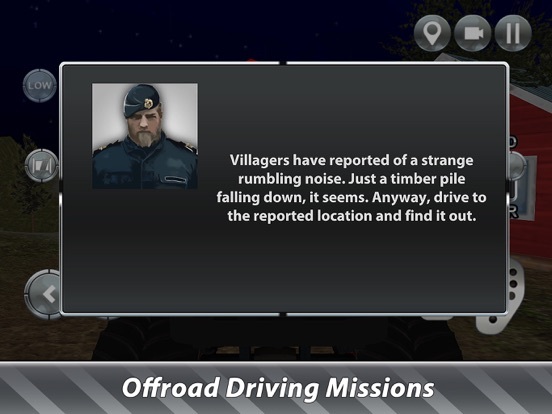 Get baptized by the offroad, driver! An extreme monster truck is yours to drive. In our simulator you can drive where other cars can’t. 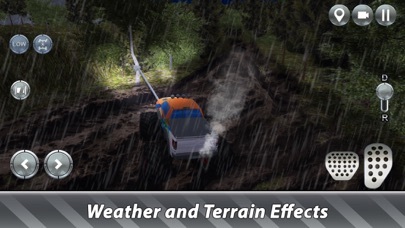 Driving a monster truck in extreme offroad is exciting! But be smart - driving a monster truck is not easy in the driving simulator. Monster Truck Offroad redefines extreme cars driving! No rivals - no problem, offroad itself is a challenge. 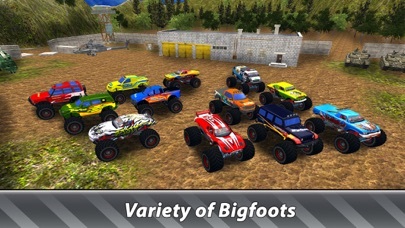 Upgrade your cars or buy new - you need right monster truck for offroad driving. Make tough wheels tougher - earn gold in offoad driving mission to buy upgrades. Simulator will offer more challenge as you progress. So get better monster truck to drive and complete driving missions! No tracks, no borders - only destination and your monster truck, driver! Find the best route for your wheels and drive your truck - that’s how you traverse the extreme offroad. Drive monster truck in our simulator and forget other cars! 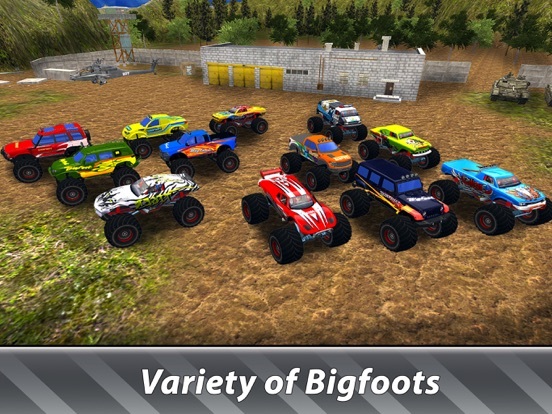 Extreme offroad is a place for sheer monster truck driving fun. 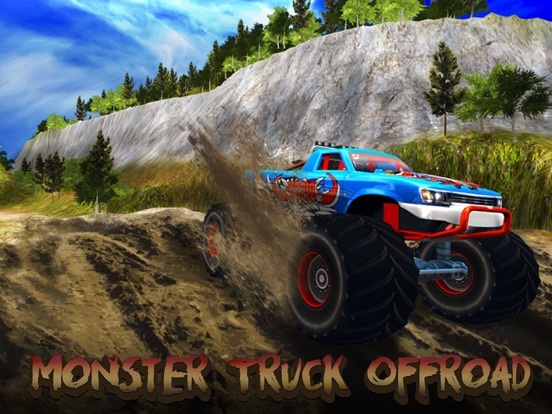 Enjoy the challenge of monster truck extreme offroad, driver! Become an extreme monster truck driver - tough guy with tough cars awaits in our driving simulator! 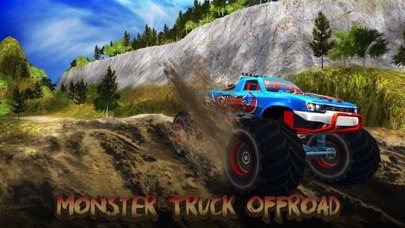 Time for some truck driving with Monster Trucks Offroad!